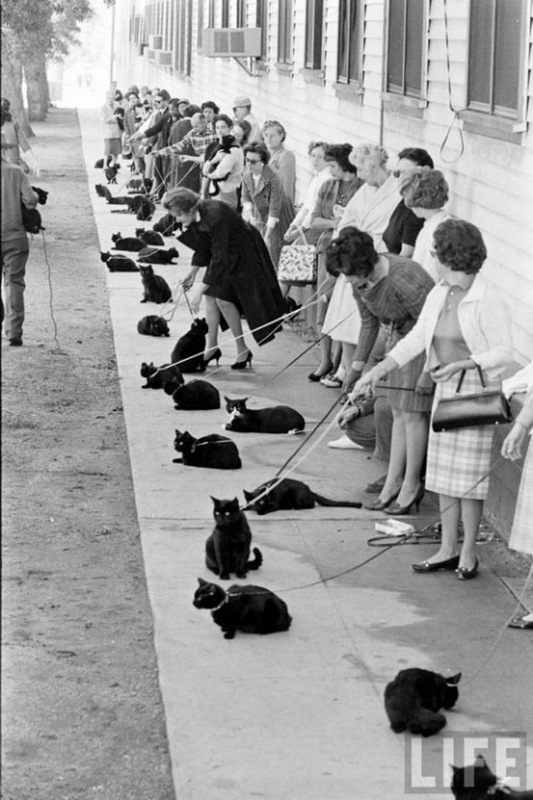 Two of Ralph Crane’s gorgeous photos from the audition for ‘The Black Cat’ in 1961. It’s one of three segments in ‘Tales of Terror’, film adaptions of Edgar Allan Poe stories by director Roger Corman. 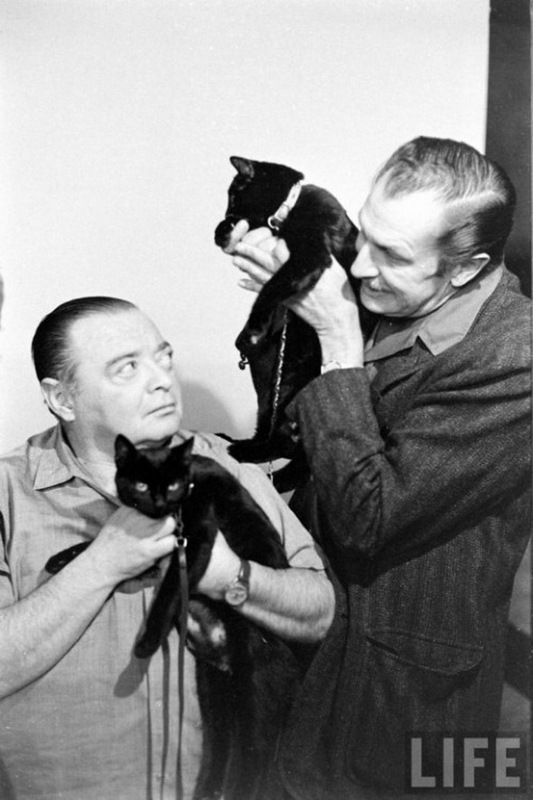 There’s so much that makes me tick in this series of photos; old horror, vintage fashion, Vincent Price (a lifelong hero of mine), Edgar Allan Poe (ditto) and black cats. I need to adopt a black cat again. He shall have one eye and I shall name him Behemoth in honour of The Master and Margarita by Mikhail Bulgakov.